Let’s take back our country! Vote! 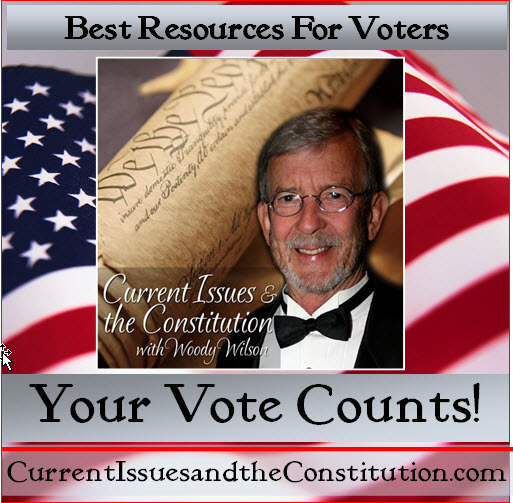 This weeks topic is the Best Resources for Voters – Nov. 5th at 1:00 EDT Watching the news is frustrating for most, especially when it is extremely biased either way. But are the websites any better? Join us as we delve into resources to use, how to discern the truth from the fluff and ways to become an informed voter. We will also go over some of the Sections, Articles & Clauses that Pertain to Voting and Elections – join us for this show!